TACLOBAN-BASED Mango Magic has expanded its footprint in the Visayas with the opening of its 11th branch in Cebu. Owners Kristoffer and Kristine Chan opened over the weekend their first company-owned branch in Robinsons Galleria Cebu. Both said they will focus on building up more Mango Magic branches in Visayas and Mindanao through franchising. Mango Magic, which sells mango shakes and mango juices, is a business concept that was six years in the making. The Chans finally introduced their product in September 2012 when they opened a kiosk inside the Robinsons mall in Tacloban City. Kristoffer said their mango shake became a hit in town with customers lining up to taste Tacloban’s popular comfort drink. “We were raking in huge sales of our mango shake alone until super typhoon Yolanda happened a year after and destroyed what we built,” he said. It took the couple some three months to rebuild the business that was washed away by the strong storm surge. They temporarily opened a kiosk along the road while waiting for the mall to restart operations. “It was a painful process because we were both rebuilding our individual lives and the business we lost. 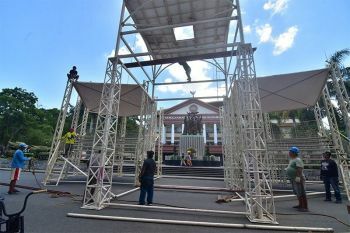 But like what everybody says, there is no other way but to move forward,” said Kristine, recalling the horrible memories of super typhoon Yolanda that killed thousands and destroyed billions of pesos worth of property. Using the money they saved from the business, the couple was able to slowly get back to business. 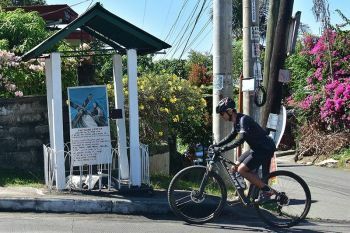 Armed with the same passion plus a reignited entrepreneurial spirit they were able to expand the business to the neighboring towns and provinces of Tacloban. The couple also embarked on offering the business for franchise, heeding the clamor of its customers. The Chans are not new to franchising as they were franchisees of Potato Corner in their hometown. Mango Magic’s franchise fee ranges from P360,000 to P400,000. The couple sources their supply of mangoes locally. Kristine said they pride themselves in using 100 percent fresh mangoes for their shakes and other mango beverages. “Our unique selling proposition is that we don’t use powder, or purees. It’s all fresh mangoes,” she said. Kristoffer is confident their entry to Cebu will favor the business, as Cebu is known for mangoes. In fact, he said, some of their mango supplies come from here. He said they can use up to 15,000 kilos of mangoes per month. They operate a commissary in Tacloban to serve the rising demand in that area. “As for Cebu, we plan to open two to three more company-owned branches in areas where there is high foot traffic. 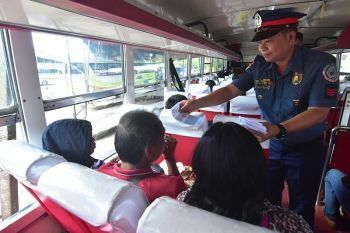 By then, we would need a commissary to serve Cebu,” said Kristoffer. In five years’ time, the couple wants to see their brands grow nationally with at least 150 stores. Kristoffer said they also eye Manila as their next expansion pad. “God willing, we hope to become a national brand,” he said. In a separate interview, Rudolf Kotik, founder of RK Franchise Consultancy Inc., said existing and aspiring entrepreneurs can capitalize on anything that is mango-related in business as consumer appetite for mangoes is steadily rising globally. He said companies that sell or produce anything with mango in it are in demand overseas and these are hot opportunities for possible franchising ventures. 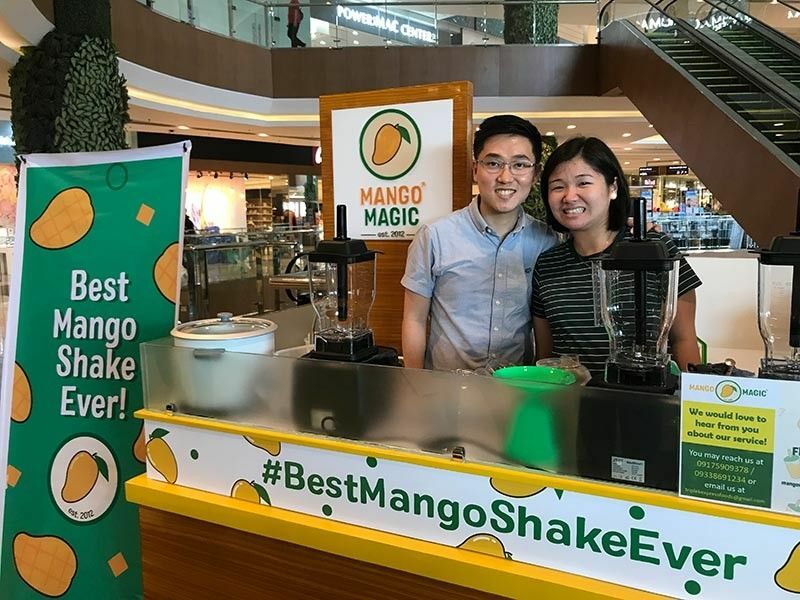 “What is in right now is anything with mango in it,” said Kotik, also founder of the Filipino International Franchise Association. Moreover, the franchising community in the Philippines is encouraging more Filipinos to venture or invest in franchises to create more jobs and boost trade in the country. “We are unleashing an army of entrepreneurs. Franchising is about building an army of entrepreneurs. Every franchisee is an entrepreneur. And for every entrepreneur unleashed - jobs, trade, and opportunities are created,” said Philippine Franchise Association (PFA) president Richard Sanz in a statement. Sanz noted the Philippines is now the seventh country with the highest number of franchise brands, following Korea, India, United States, Taiwan, Brazil and France. “Philippine franchising grew exponentially and has become a frontrunner in global franchising today,” he said. He said there are currently 1,800 franchise brands in the country generating total output of US$25 billion and creating over one million jobs. “Filipino brands are expanding rapidly. There are about 30 Filipino global brands in the world right now but we want to see 100 Filipino global brands three years from now in 2022,” said Sanz.